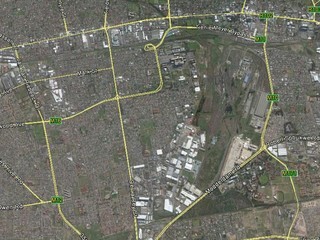 Parow consists of the industrial areas of Parow East, Beaconvale, Parow Industria and Tygerberg Business Park. 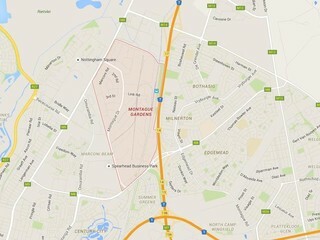 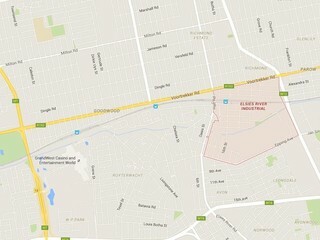 The area lies between Voortrekker Road, Mike Pienaar, Modderdam and Jan van Riebeeck Drive. 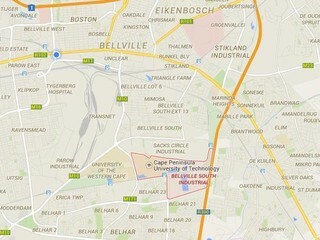 It is within 10 minutes of the Cape Town International Airport and the N1 freeway. 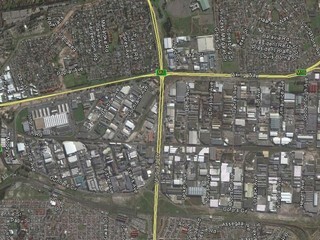 The abundance of semi-skilled labour and easy access to public transport, have made Parow a favourite amongst national companies, which include PEPKOR and The Foschini Group.